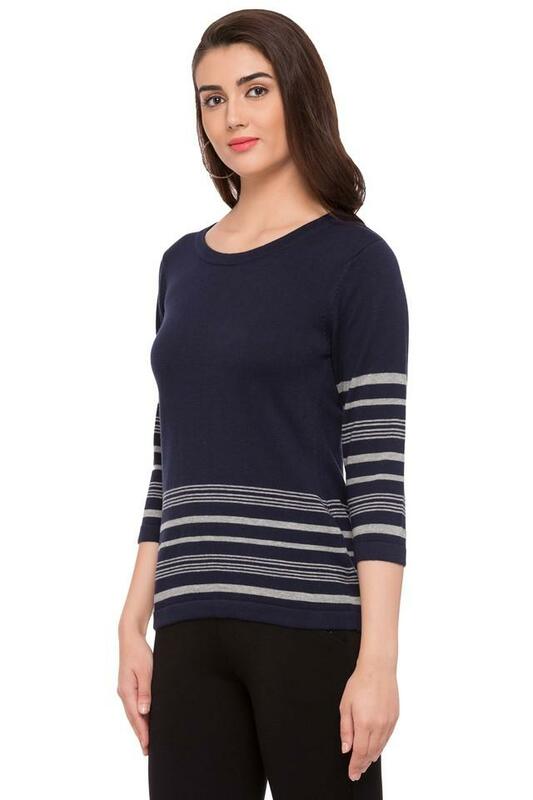 Construct an easy-going look in this top from Stop. 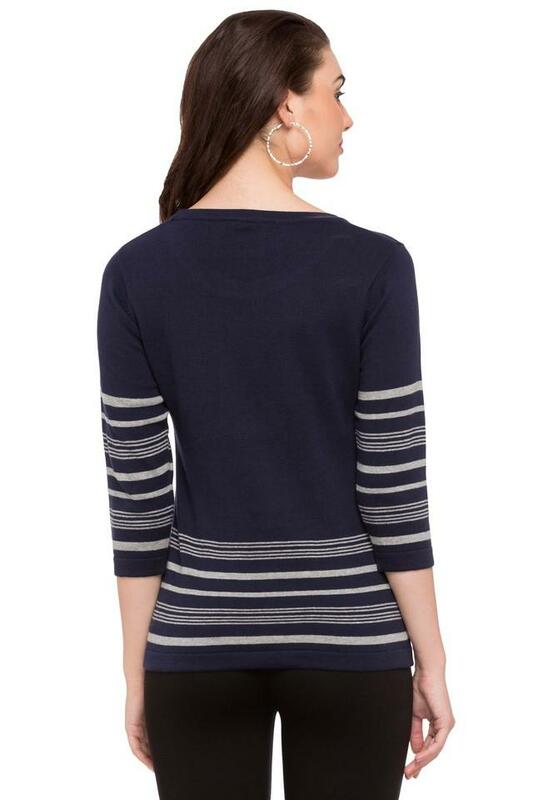 Your skin will love the feel of this top as it is fashioned using good quality fabric. 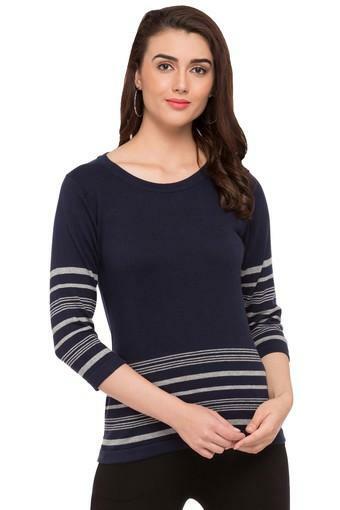 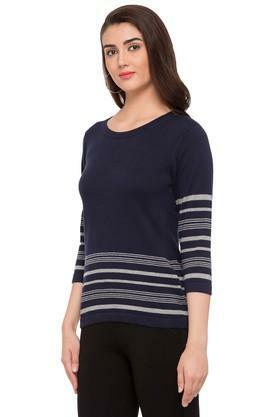 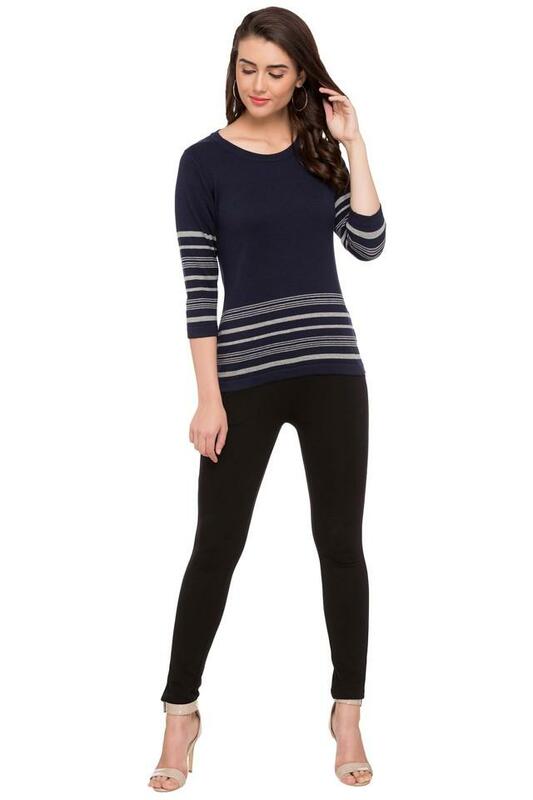 Featuring a round neck, three quarter sleeves and striped pattern, this top boasts of enticing panache.